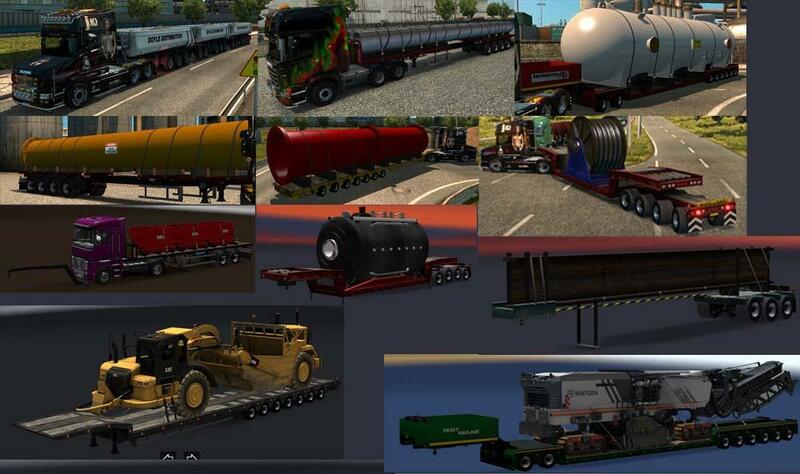 Mod updated for 1.33 + Double trailers are now in traffic. Many thanks to Mr Larrington who kindly helped in solving the errors for doubles when I get stuck. in order for doubles to work you need both def and base and on my traffic density mod which contains the necessary spawn files. important: place doubles before my traffic density mod, the def and the base are not having any order rules. 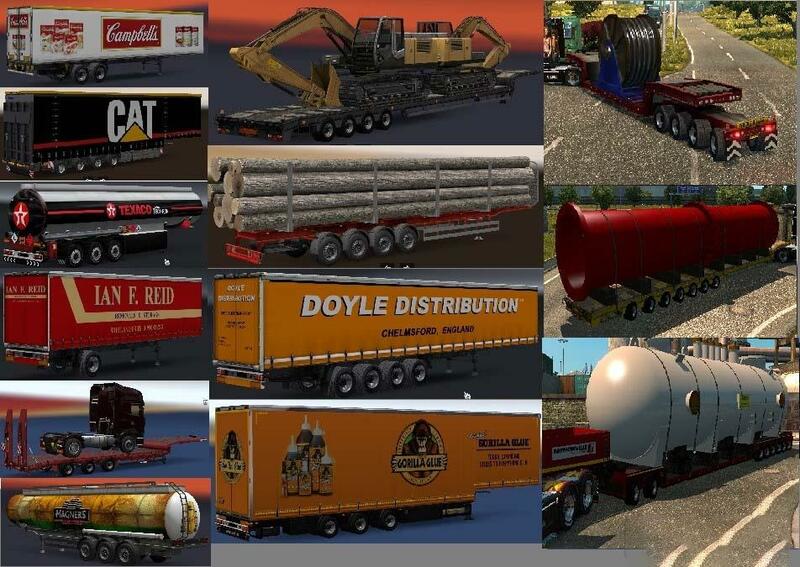 doubles contain also all personalized sounds from my sound pack for ETS2. you need to activate my sound mod too in order to get the sounds. I did not copy the sounds into doubles to save space on the SSD.